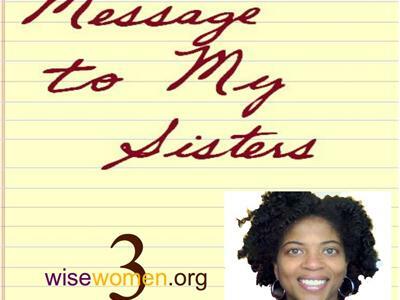 MESSAGE TO MY SISTERS: "THE MERIT SYSTEM"
Kim and Danny talk more about relationships. Who do you love more-Yourself or Him? "How Do You Turn Off The Love? : THE MERIT SYSTEM"